Please read this file (Introduction to Nagano Myoko property buying) before sending any enquiry! Please note that we are NOT an real estate agency. We advertise and consult only with fees due for our services. Why buy property in the Japan Alps? What Japan real estate do we showcase here? We list here, when available, Niigata and Nagano ski properties in Hakuba, Nozawa Onsen, Myoko-Kogen, Madarao-Kogen and Yuzawa. Other properties in the surrounding areas may also be listed if available. However, if you are looking for a specific type of property, specific location, etc., we have an agent whose speciality is sourcing – anything from vintage houses, ski properties, ryokan, to whole hotels or ski resorts (and there are quite a few available, but ‘offmarket’). What does it cost to buy real estate in Japan? We work with two well-known Japanese realty companies and a Tokyo scrivener who will help you through the whole process in English. Our agents can access most property and if they can access it directly, there is no problem brokering on your behalf in English. The usual charge for end buyers is 50,000 yen/day consultation fee for showing rural property and 150,000 yen fee for translation of all the acquisition related documents. There is also a % charged for standard fees and/or government charges. How can I advertise/sell my Japan property? Please note that we are not licensed agents – we only advertise properties. Our site draws many possible sellers and buyers from around the world and is ranked very highly by the search engines. We are happy to advertise properties on behalf of agents or private sellers. Payment is either via an upfront monthly fee or as a commission (usually around 1.5% of the selling price). We can also help put buyers/sellers from our site in touch with a English speaking broker/scrivener based in Tokyo who will arrange all the necessary documentation for transfer of the property. 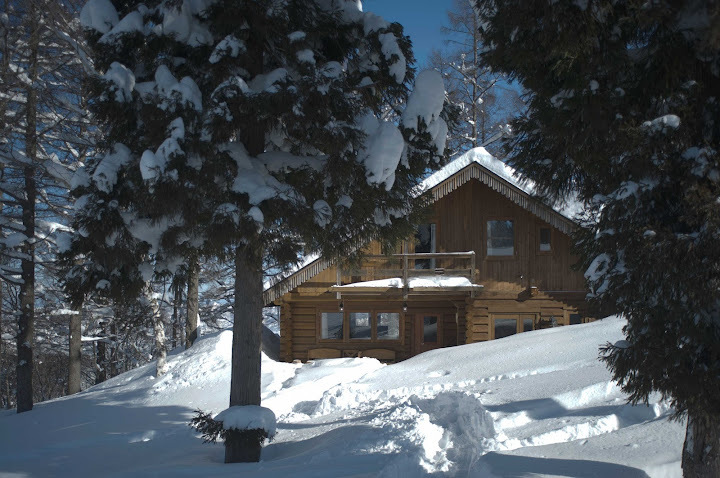 Contact us if you have any questions about selling or purchasing property in the Japan Alps. Please read this file before sending any enquiry! Cute colorful kids room and large family room downstairs. Contact us for a property flyer and full details.